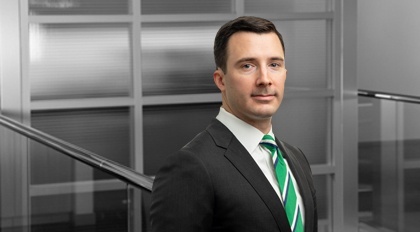 Scarminach is an associate with the Litigation team in Moore & Van Allen’s Charleston Office. He regularly represents clients in a wide range of commercial disputes in state and federal court, including matters involving business torts, real estate disputes, product liability, complex contractual disputes, and construction law. Scarminach’s practice also consists of general appellate litigation work. Prior to joining Moore & Van Allen, Scarminach spent a year clerking for the Honorable G. Ross Anderson, Jr. of the United States District Court for the District of South Carolina.